How to download the new templates? 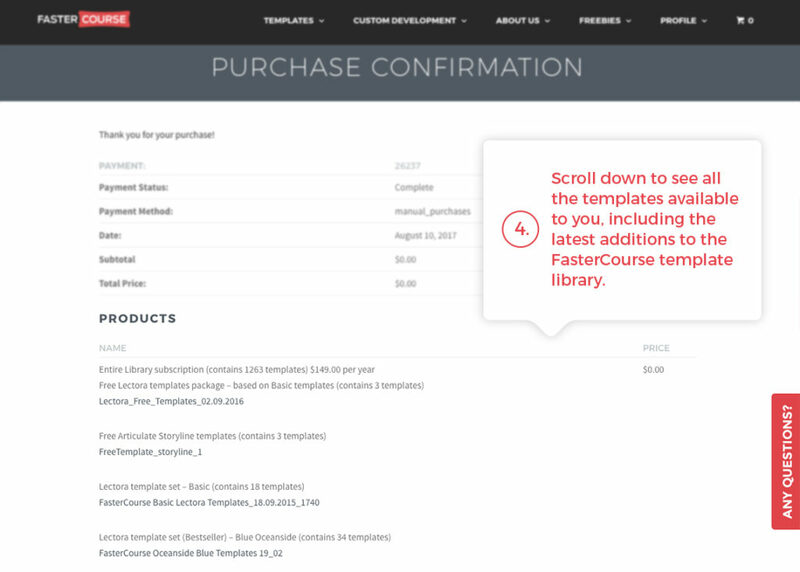 We sometimes get this question, if I am a subscriber to FasterCourse template library with an active subscription how do I download the latest additions to template library? 4. Scroll down to see all the templates, including the new ones.